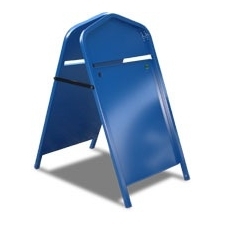 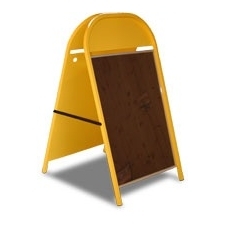 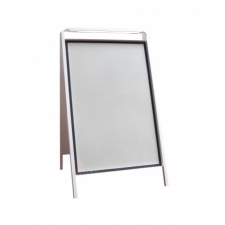 Our A-Boards are manufactured to the highest quality and come in a wide range of styles and sizes to suit your requirements. 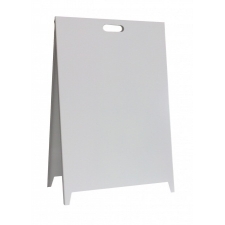 Choose from a broad range of standard sized A-Board signs and boards or have them made-to-measure to suit your specifications. 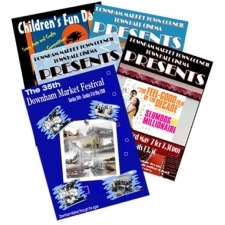 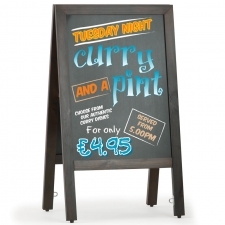 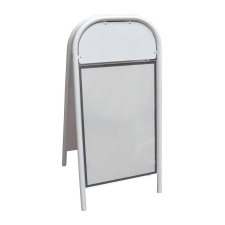 From classic A-Boards and Snap Frame A-Boards to Rounded and Header A-Boards, pavement signs are great for advertising special offers and attracting passing trade. 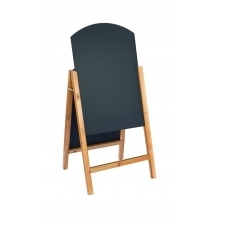 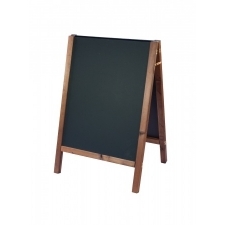 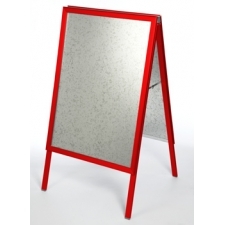 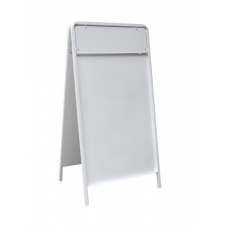 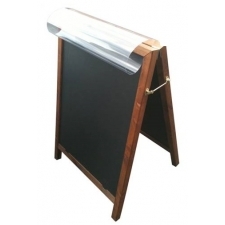 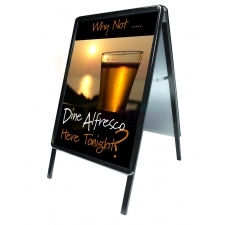 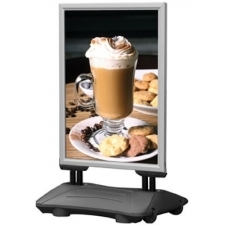 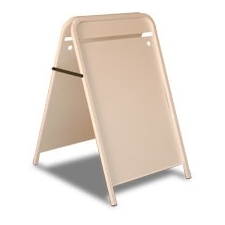 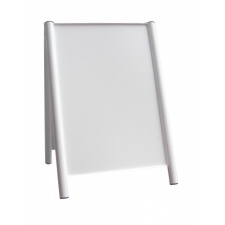 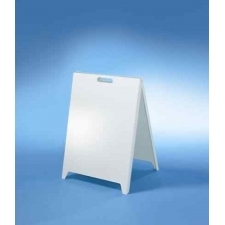 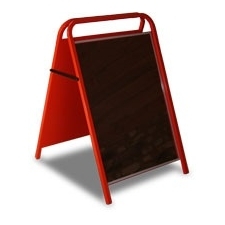 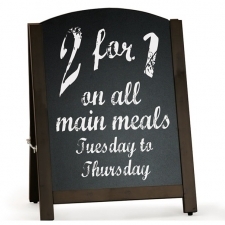 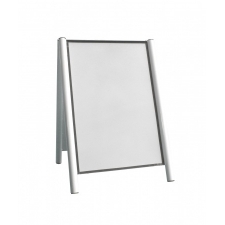 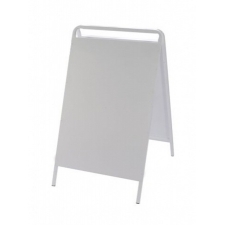 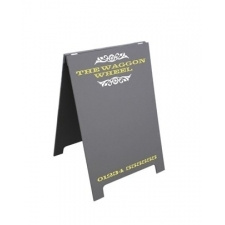 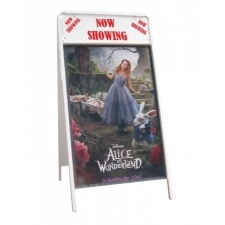 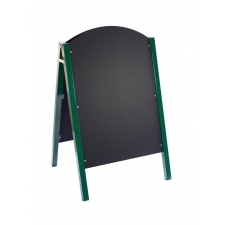 A-Boards are foldable for easy transportation and our coated aluminium Handled A-Board are ideal for outdoor use.